Our academic results consistently improve due to our ambitious and dedicated staff; the hard work of pupils and the support of their parents. Kingsford recently gaining the SSAT Leading Edge Status for 2015-2016, a certification designed for high performing schools with a commitment to raising achievement, highlights the academic progress being made at the school. With a forward-looking ethos and clear strategic direction, the school has led educational innovation. We strive to provide the highest quality opportunities in an inclusive student environment. At Kingsford, we bridge the gap between independent and state schools and, this can be seen through our links to the London Academy of Excellence and Brighton College Sixth Form. The ability for Kingsford students, each year, to gain scholarships to Brighton College Sixth Form worth £50,000 shows the quality of opportunities available to students studying at Kingsford. Whilst we uphold traditional values of academic achievement and standards of behaviour, we constantly respond to the changing needs of our students and the demands of higher education and employers. 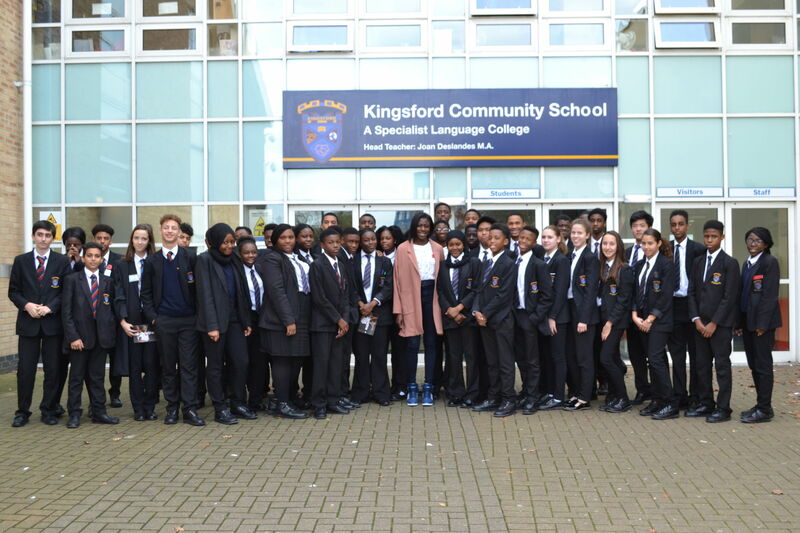 With over 65 languages spoken at the school, Kingsford is a truly diverse school. In 2000, Kingsford became the first school in the United Kingdom to introduce Mandarin as a compulsory part of the curriculum; in 2005 the school became a Specialist Language College and then, in 2007, Kingsford became the first Confucius Classroom in London and the South East. This was not only a much-appreciated acknowledgement of the cutting-edge developments in the teaching and learning of Mandarin and Chinese studies in our classrooms but also a great enhancement and endorsement of our vision. 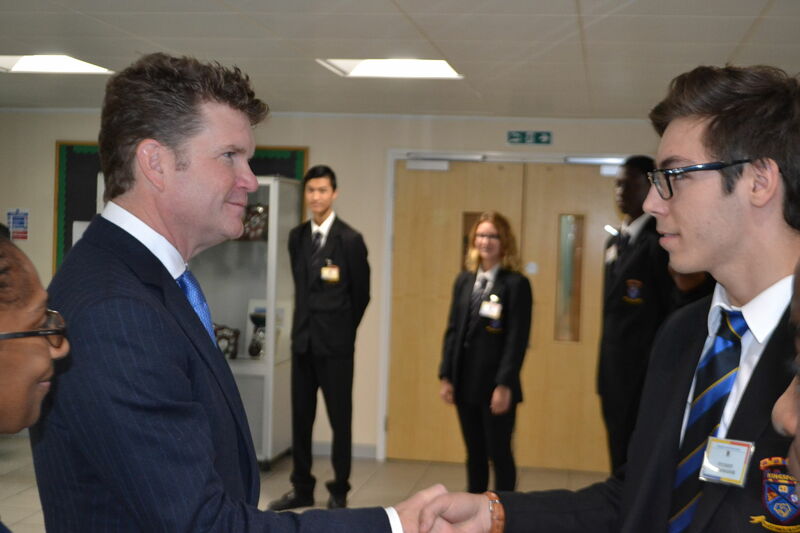 Most recently during his state visit, the school was invited to attend a meeting with the Chinese Premier Xi Jinping in recognition of the impact of our work in this area. 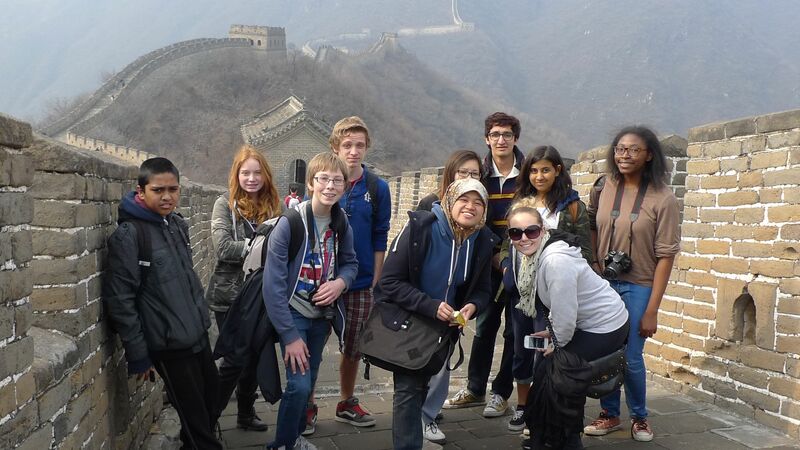 With links with schools in Europe, Asia, Africa and South America and the ability for students to travel and have work experience in France, Spain and China in preparation for their GCSE exams, Kingsford is indeed an international school. The presence of a range of languages, cultures and religions have a role to play in our cohesive and vibrant learning environment where all members—pupils, staff and parents respect and value each other, feel safe and are motivated to learn and make a positive contribution to society. Our sporting prowess is well established within Newham, London and the UK. The school has long held the Sportsmark award, whilst our budding football teams have been regular London Cup winners as well as being National Cup finalists. Students have the ability to participate in a range of sports including rugby, netball, dance, hockey and athletics. The health of our students is also very important and Kingsford is a recipient of the Healthy Schools Award. At Kingsford, we understand the importance of extra-curricular activities. The Coding Club, the Latin Club and Orchestra Rehearsal are just some of the activities students can take part in after school. Those in the rowing club have won awards for their talents whilst those in the debating club have won inter-school debating competitions in the House of Lords. Most recently, in 2015, the debaters triumphed in a national debating competition, in which they were selected to represent London. The competition was televised on Sky 1 in a series called Kings & Queens of Speech. 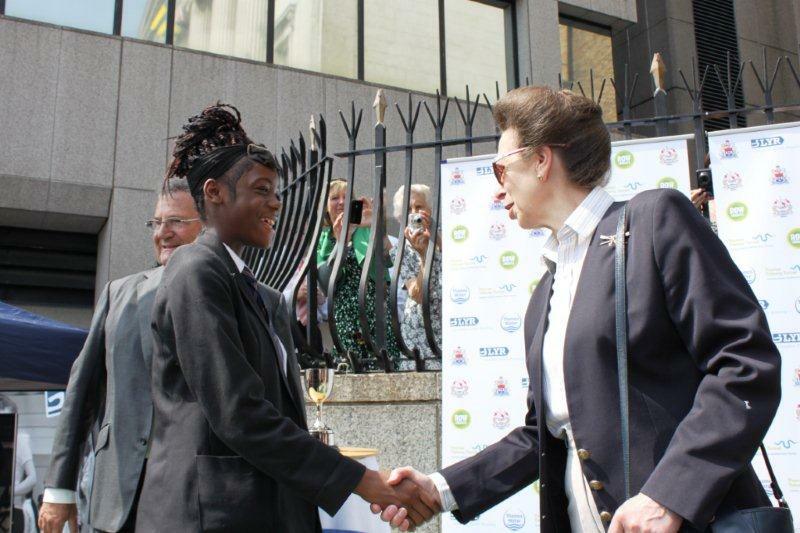 In the past, pupils at Kingsford have won trips to Chicago through their success in the London Teenage Poetry Slam and have met with the Prince of Wales and the Duchess of Cornwall due to their achievements. At Kingsford, we expect all of our students to contribute to the community and to actively seek to better themselves. Given that students at Kingsford are valued for their individuality and their enormous creative potential, students at Kingsford finish their secondary education as mature, confident and bright individuals.